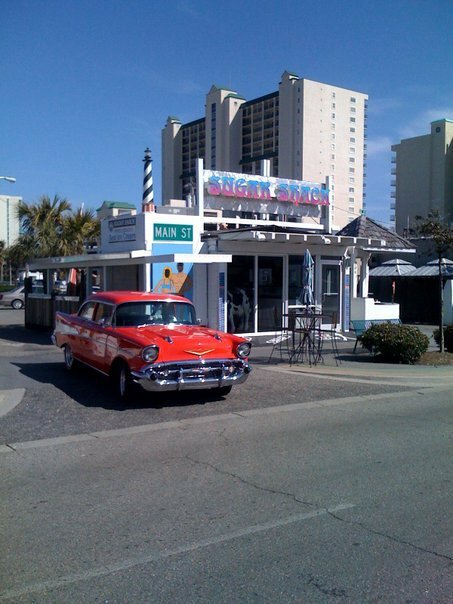 Ice Cream – My favorite and most inexpensive thing to do in the Myrtle Beach Area is get ice cream with the family! 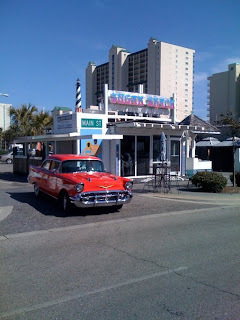 You will definitely find that Sugar Shack on Main in North Myrtle Beach has the best ice cream & prices around. They also have a picture face board and a giant cow out front for entertainment. Also, being on Main Street in the Ocean Drive section of North Myrtle Beach allows for other stuff to do. Check out the new shop with surf gear and clothing Mangoes and Marley or the new Hot Diggity Grill for hamburgers, hot dogs & more! Horseback riding is always fun and especially when you can ride on your very own private beach! You have to stop at Inlet Point Plantation. They also have Waterway trail rides, pony rides and UTV excursions. Saddle up and have a blast! If horses aren’t your thing but you still like to be adventurous then you have got to check out Great Escapes Kayak Expeditions. On this tour you get to explore a few remaining parcels of wilderness. Roll down the Waccamaw River or visit Waites Island. 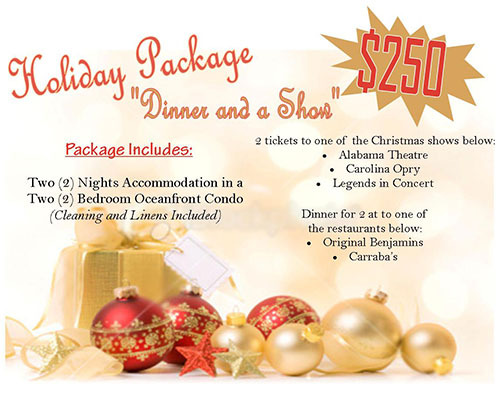 They also offer camping & cat fishing trips. If you like to fish then you have to check out Shallow Minded Inshore Charters with Capt. Mark Dickson. Everything is provided! All you need to bring is what you want to eat and drink. 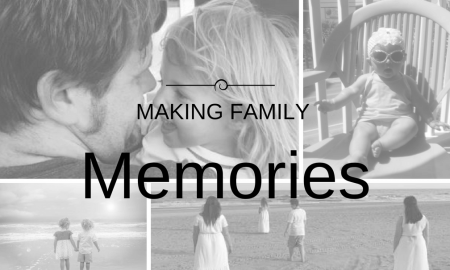 After all this action you need to capture the memories. Family beach portraits are a great way to do that. Angela Fellenz Photography is one of the best around. You are guaranteed to have beautiful results. 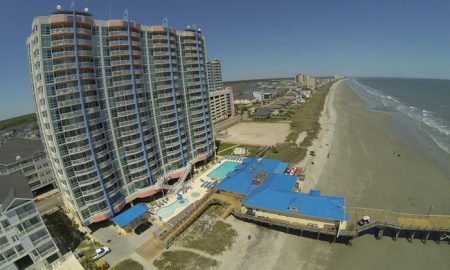 Don’t forget when booking your Myrtle Beach area vacation use Elliott Beach Rentals! Elliott has the best value, service & selection guaranteed. For last minute vacation search visit our new website.